Eggs are lining all the stores and that means the kids are already asking for the Easter bunny. 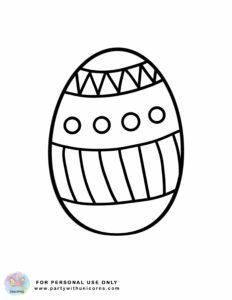 To be honest, I do find it a bit of a torture test for parents that they put out the eggs from early January. It turns every shopping trip into a battle as I explain to the kids that we are not buying Easter eggs. 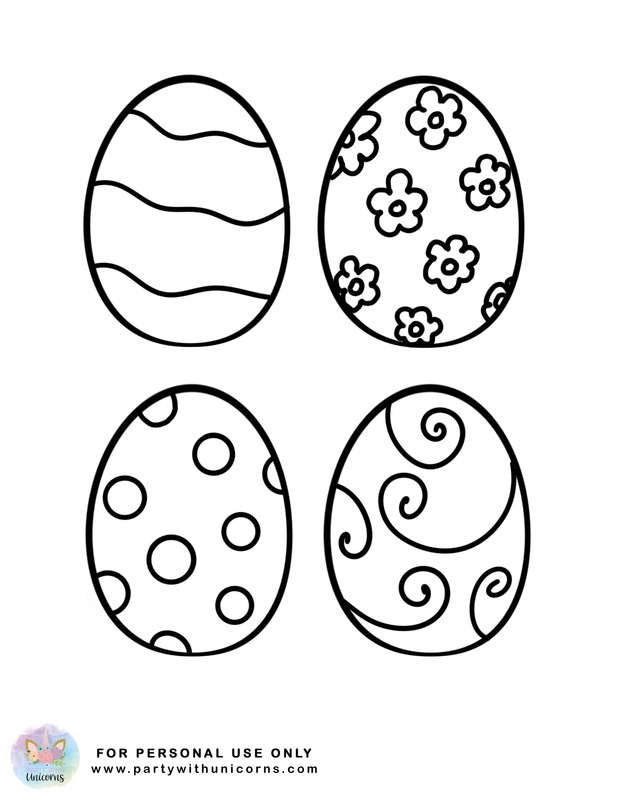 Nevertheless, I am getting ahead of the game too and posting these Easter coloring sheets. 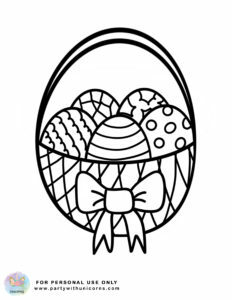 Giving you plenty of time to get organized for Easter and maybe providing a small distraction after an easter egg meltdown at the grocery store. 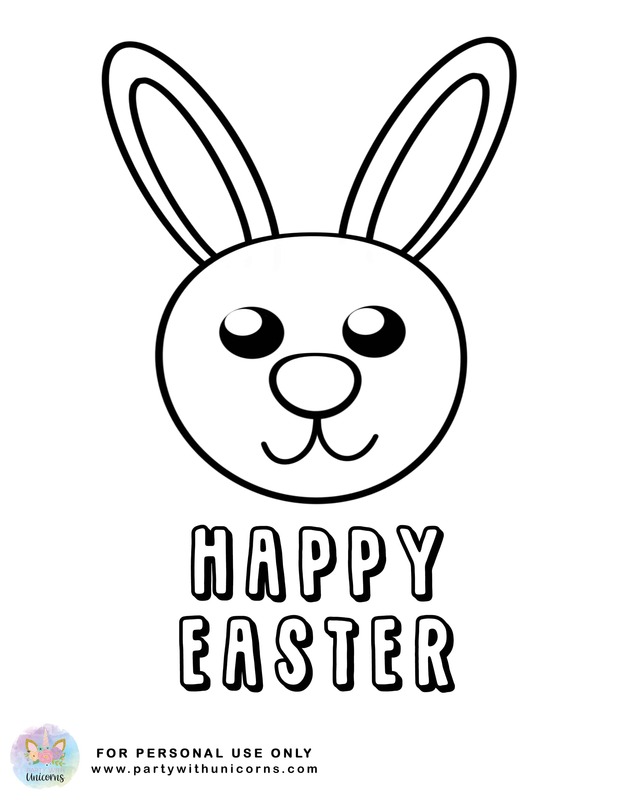 In today set of Free Easter Coloring sheets, I have 5 designs available for download. Full of eggs, baskets, and bunnies they are sure to put any kid in the Easter spirit. 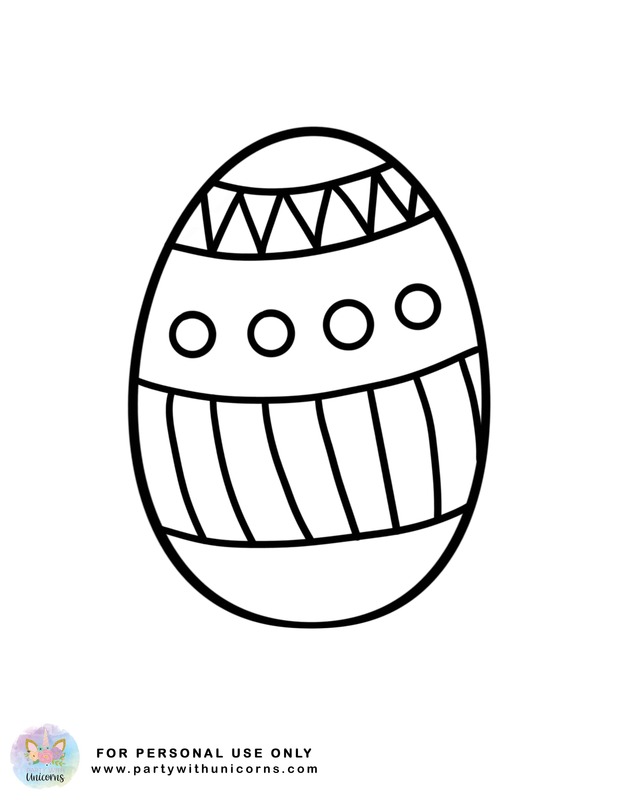 I’m sure the kids will come up with plenty of colorful designs for the eggs. 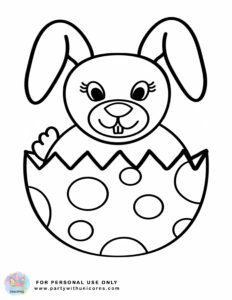 To download the coloring sheets, click on the image you want to download and the full-size image will open in a new window. Right click on the image and “save as” to save it to a location on your computer. 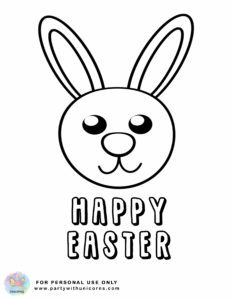 If you are looking for more free printable coloring pages for kids then be sure to check our library of coloring sheets. 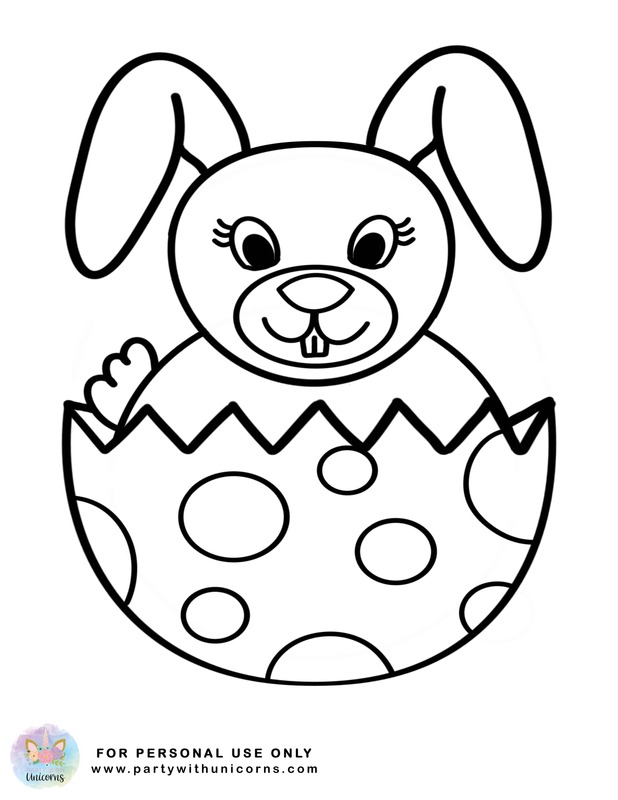 The spring coloring pages go nicely with the Eater theme as well. 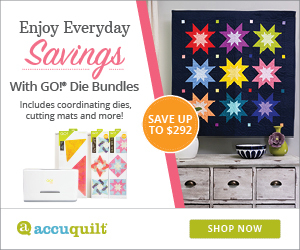 I am adding new sheets every day so check back often if your child likes coloring. 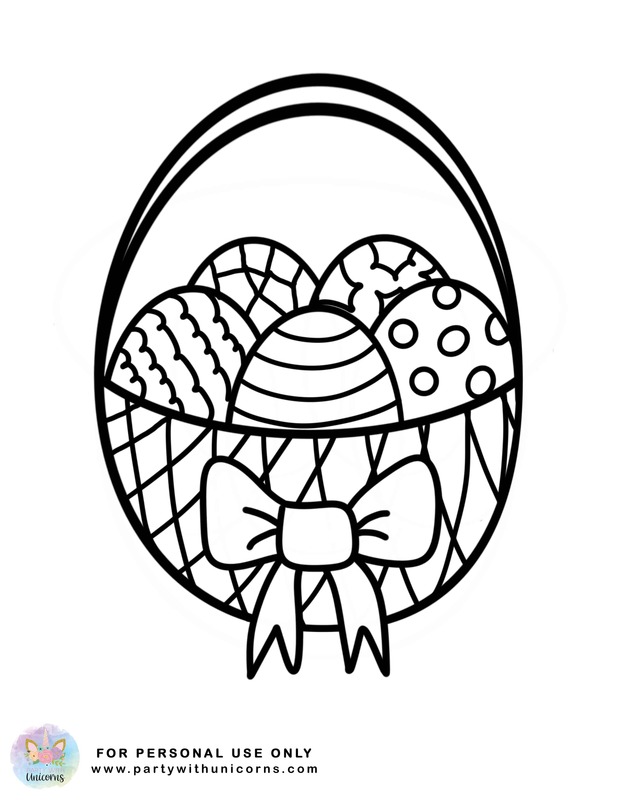 If you would like to request a specific theme for an upcoming coloring sheet set, please leave a comment below. My niece really enjoys coloring, can’t get her to do anything else. 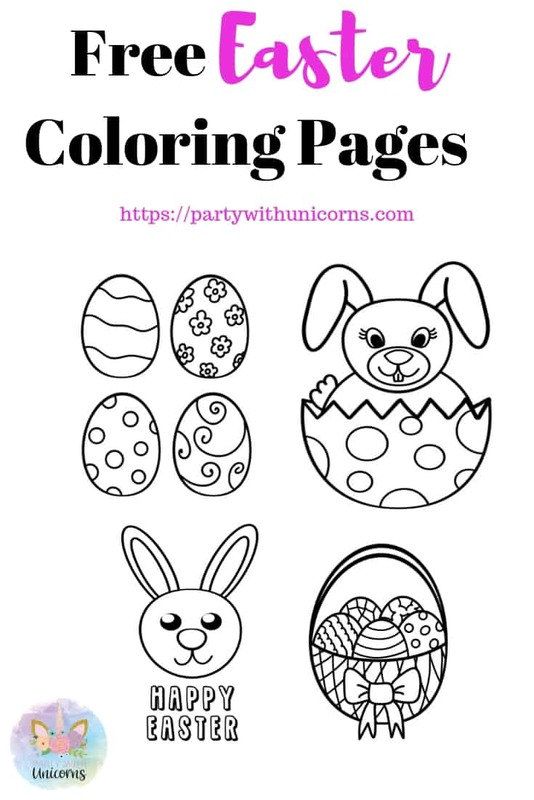 I bet she will enjoy working on all of these Easter coloring sheets. You just saved me tons of time in searching for a great gift for Easter. Hi Bobby, I hope your niece enjoys them! 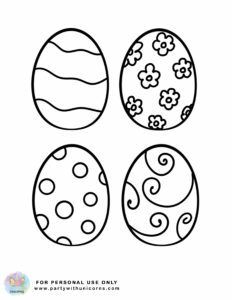 These are great colouring templates in preparation for Easter – thanks for sharing ! Thanks for stopping by Christine. I just found this site, and am delighted. What a good idea! I don’t have kids myself, but I am sometimes in a situation with bored kids coming to dog training class with their parents. 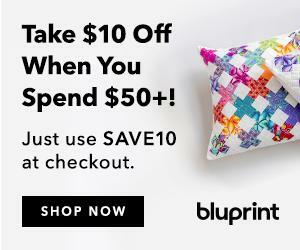 So easy to go online and print out some sheets for them to color! The holiday sheets will be good. How about a pets or dog related theme? I will tell my friends about this site also. How often are people looking for something for kids to do while the parents talk? Thanks! Thanks Keith. I’ll have a look into getting some pet sheets done! Great idea.